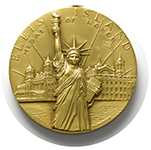 The Ellis Island Honors Society sponsors the Ellis Island Medals of Honor which are presented annually to American citizens who have distinguished themselves within their own ethnic groups while exemplifying the values of the American way of life. Past Medalists include seven U.S. Presidents, three world leaders, several Nobel Prize winners and countless leaders of industry, education, the arts, sports and government. Of course, we continue to recognize everyday Americans who have made freedom, liberty and compassion a part of their life's work. In addition to sponsoring the Ellis Island Medals of Honor, the Ellis Island Honors Society supports several scholarship and educational programs to our nation's youth. They also provide underwriting for legal services to assist legal immigrants seeking citizenship. In addition, the Ellis Island Honors Society remains committed to the restoration and maintenance of Ellis Island. 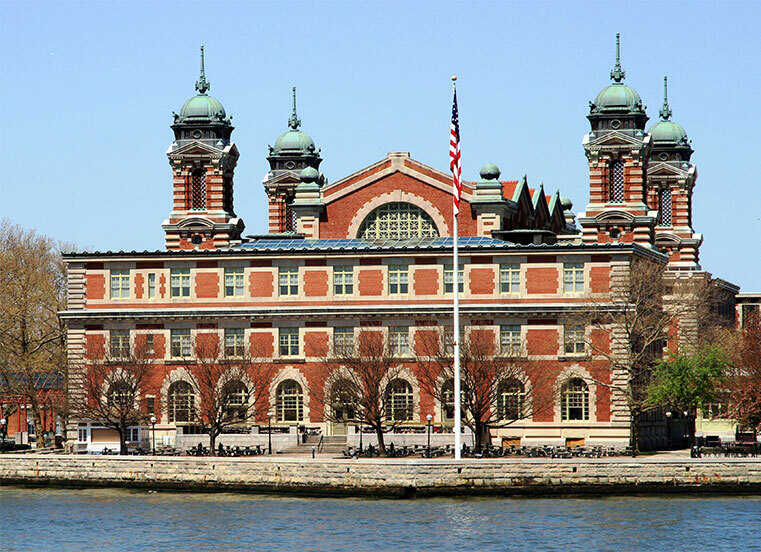 The Ellis Island Honors Society has recently financed a major rehabilitation project and is currently working with the National Parks Service to identify new areas that need public support. Ellis Island Honors Society is a 501(c)(3) nonprofit organization and all donations are 100% tax deductible. Your generous support is needed and appreciated.